Infinity AR wishes to enhance reality. In other words, they aim to use augmented reality (AR) to seamlessly bridge between the physical and digital by building hardware that can turn any device into an augmentation platform. The result is a digitally enhanced environment in which people can simultaneously interact with the real and augmented worlds. Infinity AR targets developers and manufacturers of mobile and wearable devices, and offers them a simple affordable augmented reality development platform.  Identifying the great potential of this start-up and its mission, Kenes (Kenges) Rakishev led Singulariteam to participate in Infinity AR’s first funding round. Infinity AR has since successfully closed its third funding round which included a notable investment by the Chinese tech giant Alibaba.